I love cover reveals, especially the ones in which I get to participate. 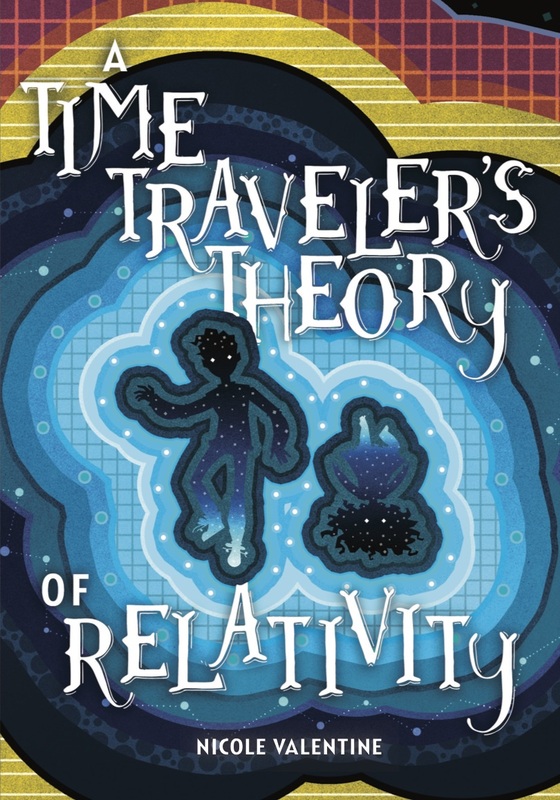 The marvelous Nicole Valentine, whom you remember from this guest post, is back with the cover of her middle grade science fiction novel, A Time Traveler’s Theory of Relativity (Carolrhoda Books/Lerner) due out October 1. 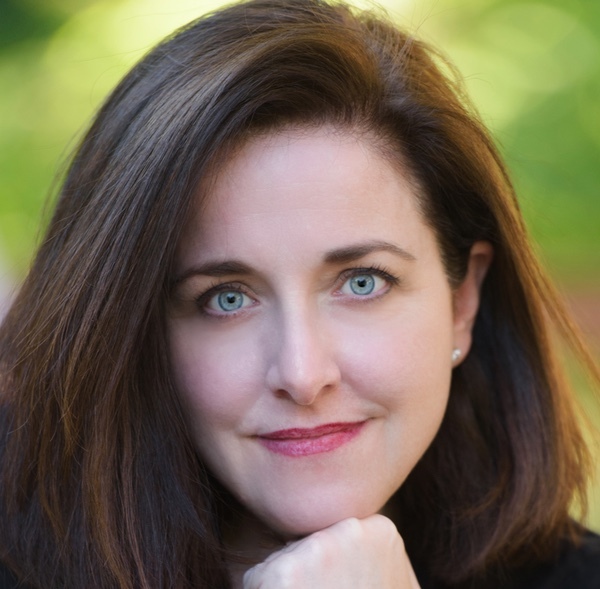 Nicole is represented by Linda Epstein. Take a good look. Drink in the greatness. Now, let’s talk to Nicole. Nicole: I love falconry and want to train my own hawk or falcon someday. I am a technologist and author, but I also used to design cross stitch samplers! They were from the vantage point of famous classic characters in classic literature. I also knit and I used to be the Chief Technology Officer of a site called Craftopia.com which was great because I got free yarn. All our family pets have literary names, Merlin, Arthur, Tink, and Pickwick. El Space: Oh man! Wish I could get free yarn! Now, let’s talk about that cover. It is fabulous! So colorful! I also loved your first cover reveal at MG Book Village. How long did it take you to write this debut novel? What made you stick with this story? Nicole: It’s so hard to say how long it took. I’ve been writing this novel on and off for years and the novel has changed many times. The first seed of the idea came to me when I was just a teenager. I didn’t start writing it in earnest till I went to VCFA where I met you! Almost all of the stories I have came to me when I was younger or are built on ideas from the past. Everyone should hold on to their journals! 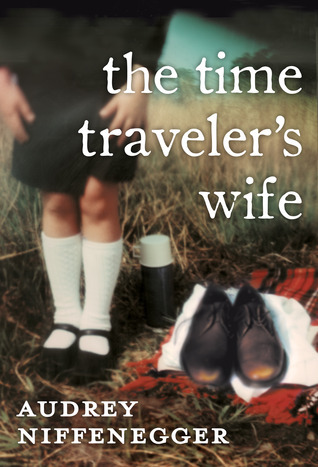 A Time Traveler’s Theory of Relativity is about a very practical, science-loving boy who discovers all the women in his family can time travel. I have been fascinated with time travel since I was a child and this story explores not just the adventurous side of being able to travel in time, but all the emotional and moral conflicts that would arise. 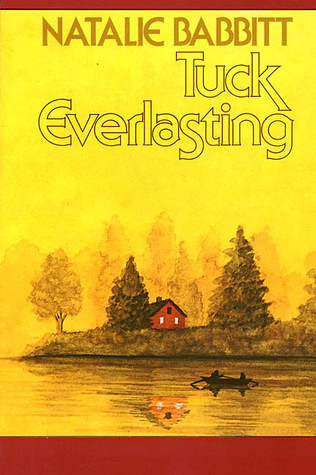 I describe it as A Time Traveler’s Wife meets Tuck Everlasting. While there is plenty of page-turning adventure inside, it is also a heartfelt story about family and loss. El Space: What expectations, if any, did you have about the cover? What elements did you hope to see? Who is responsible for the cover design and illustration? Nicole: I was hoping that the artist would not give the main characters a certain look that would color the reader’s perception. I know when I was a kid I liked to picture the characters for myself. I was thrilled when this was the route that Alice Brereton took. She also goes by the name Pickled Alice. I’ve yet to meet her, but I’d love to thank her. El Space: What was your response to seeing the cover for the first time? Nicole: I was thrilled at how it jumped off the page and hopefully it will jump off the shelves come October too! It captures the magic and the mystery of the book really well. Looking for Nicole? You can find her at her website, steaMG.org, Twitter, and Instagram. A Time Traveler’s Theory of Relativity book cover and author photo courtesy of Nicole Valentine. Other covers from Goodreads. 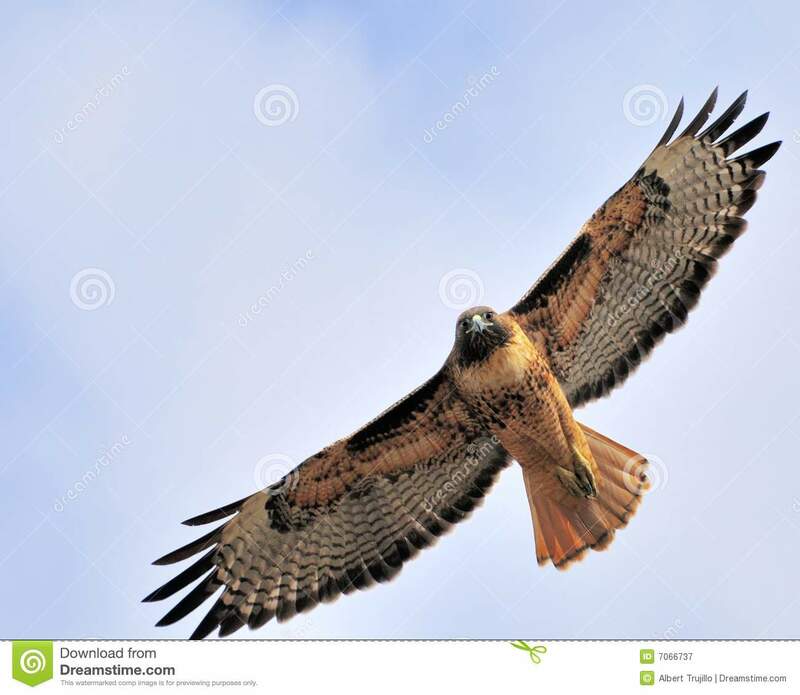 Hawk from dreamstime.com.